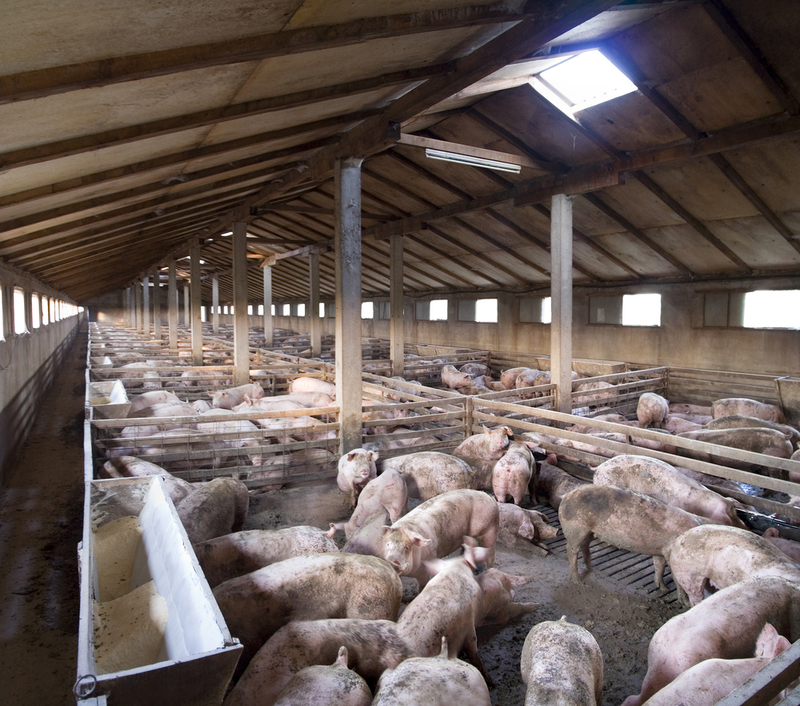 EU pork prices dropped in the second quarter (Q2) of 2015, with limited exchange rate movements a factor in the decrease, according to Rabobank. Japanese pork prices also took a hit, it says. 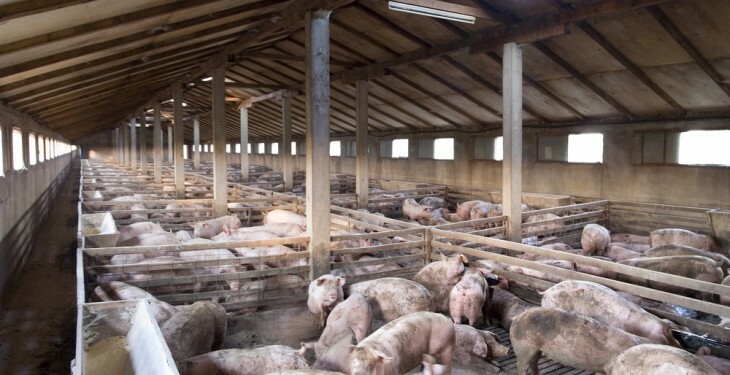 However, it was not all bad news as Rabobank says that the global pork market recovered during Q2 and there was rising prices in almost all main exporting and importing countries. The latest Rabobank Pork Quarterly report says that supported by limited supply growth, the supply/demand balance clearly improved across the globe. The most notable recovery, it says, was in the US, Canadian and Chinese markets. 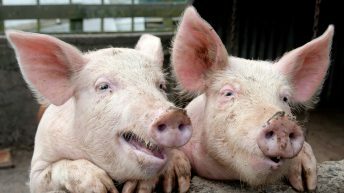 EU and Japanese markets were the exceptions, as pork prices dropped with Rabobank saying that limited exchange rates supporting the trend. Albert Vernooij, Rabobank Animal Protein Analyst, says that the main questions are when Chinese import growth will start, how much volume growth there will be and what the support for pork prices will be across the globe. In Rabobanks outlook for regional markets, it expects Chines imports to expand in the second half of the year (2H) and on into 2016. 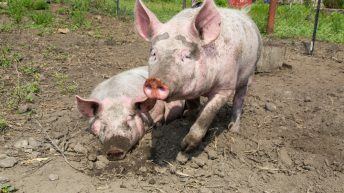 Looking to the pork price in the US, it says that the question is if Q2s margin recovery will continue, as the strong supply rebound will likely be partially absorbed by expected growth in exports to China. The EU market has ample opportunities for price and margin improvement, Rabobank says. Continuing disease outbreaks in Mexico and South Korea support high prices and strong import demand, it says.